What a fascinating and transformational experience it is to move through the stages of pregnancy and parenthood. Wouldn’t it be wonderful if there was a guide book to experiencing these years in a more conscious and connected way? 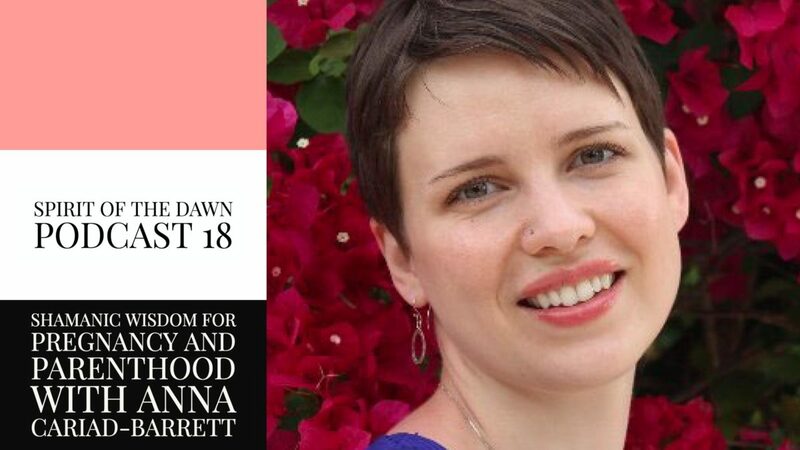 Well there is… Join me as we explore the transformational power of becoming a parent with psychospiritual counselor and author Anna Cariad-Barrett! 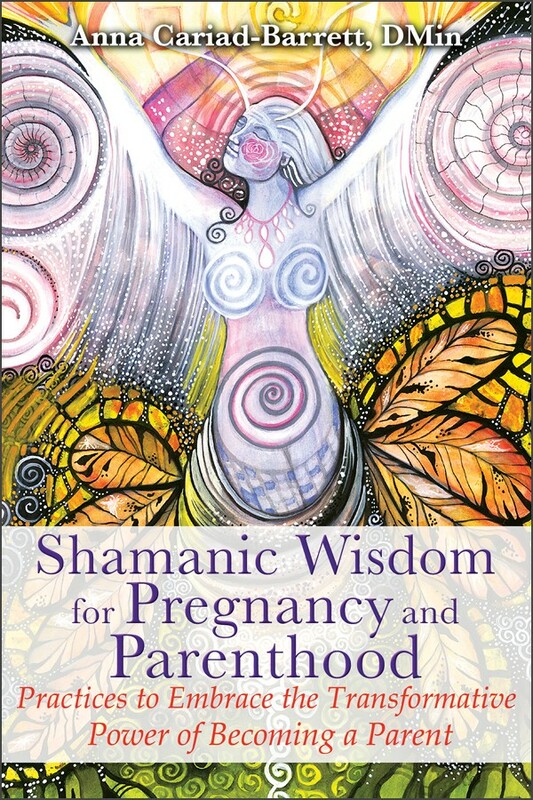 When I received Shamanic Wisdom for Pregnancy and Parenthood: Practices to Embrace the Transformative Power of Becoming a Parent, I could not put it down. Anna Cariad-Barrett has written the book I would have kept by my bedside during those parenting years for its wisdom, guidance, and support. Anna shares with us a deeper, more conscious way to experience those magical years focused on the co-creative nature of parenting and the tremendous personal transformation we experience. Always inclusive of all roads that lead to parenthood, Anna weaves her own personal stories and those of others, with wisdom surrounding each of the stages of becoming a parent and exercises to guide the reader through those stages. It was a delight for me to be joined by Anna on Spirit of the Dawn. In this podcast, we share our own personal experiences of pregnancy and parenthood from our different perspectives. While my kids are grown and off exploring their paths, Anna is thick in the world of raising small children and co-parenting with her husband. She shares with us her work as psychospiritual counselor guiding others to experience the parenting years in an empowered and connected way. We discuss the many personal stories she includes in her book that illustrate the varied experiences that lead to parenthood including miscarriage, infertility, adoption, and step-parenting. Anna shows us how through the path of parenthood, we can ultimately give birth to our more authentic self. Please enjoy this insightful interview with a wise and compassionate teacher. 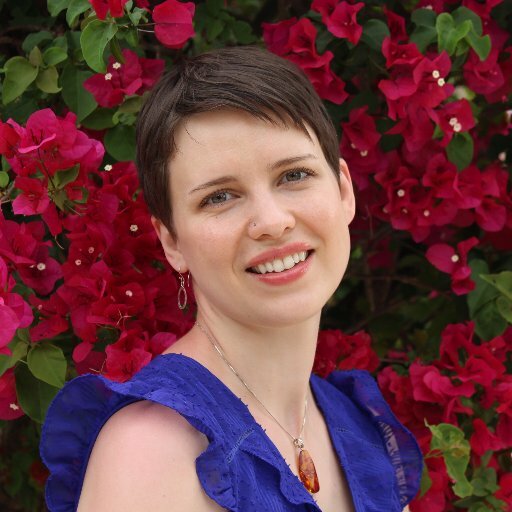 Anna Cariad-Barrett is a psychospiritual counselor, shamanic minister, and teacher with degrees in shamanic psychospiritual studies, marriage and family therapy, and family social science. She has previously co-authored “Sacred Medicine of Bee, Butterfly, Earthworm, and Spider.” To learn more about Anna’s work, please visit annacariadbarrett.com.